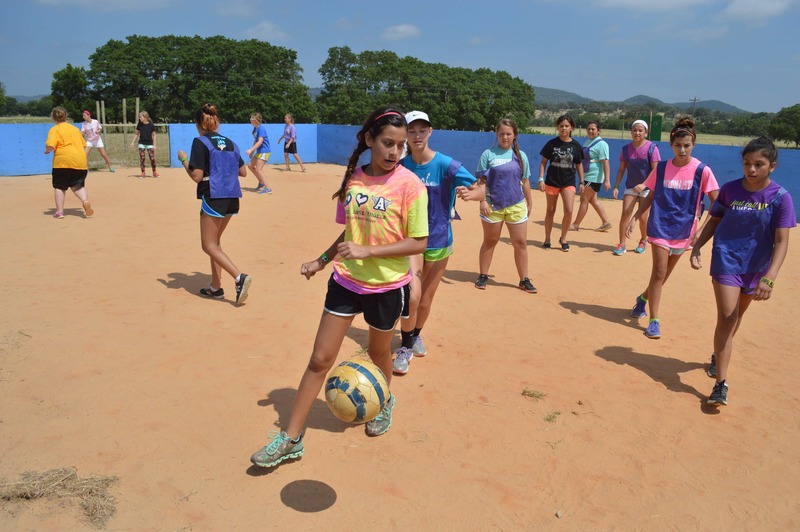 We would be so grateful if you would consider donating to Deer Creek Camp. 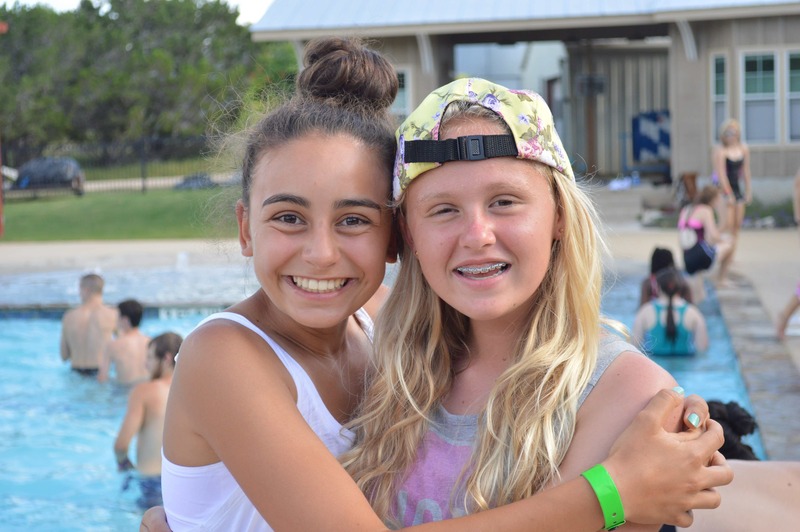 Camp would not exist without the loving support of ALL of our Camp family. Our goal for our Tuition Assistance Program for Summer 2017 is $10,000. 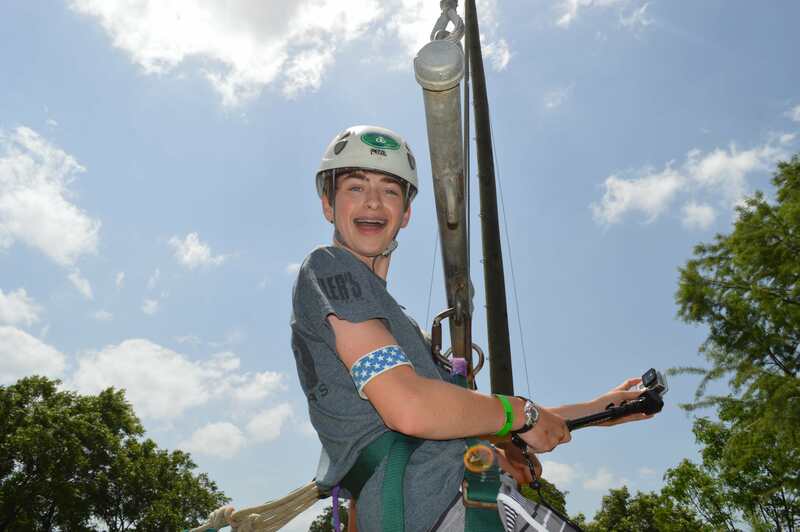 This money will allow dozens of families to be impacted by a positive camp experience! 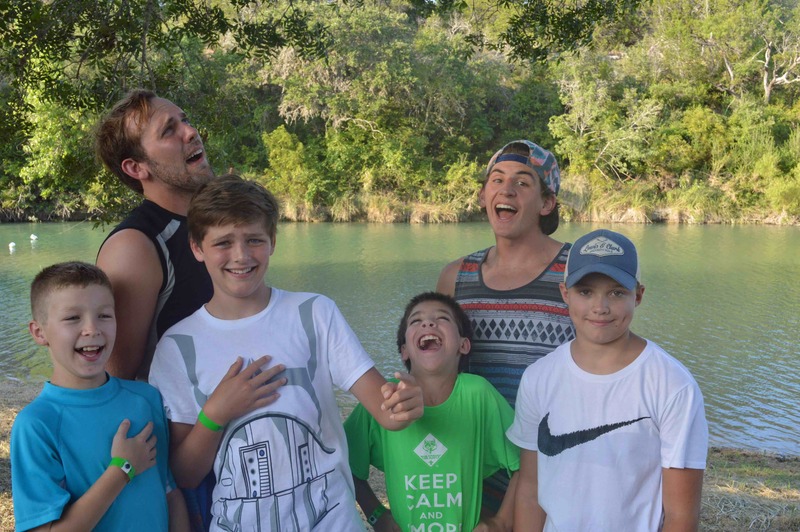 All donations are tax-deductible as Deer Creek Family Camp Inc. is a 501(c) nonprofit organization. Donations are securely transacted through our modern PayPal encryption.